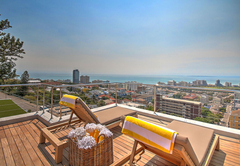 3 Degrees North Penthouse is a property providing self catering in Green Point for up to 6 guests visiting the Atlantic Seaboard region. 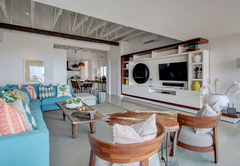 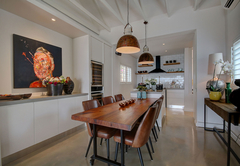 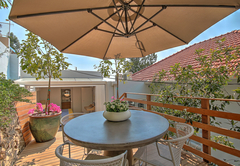 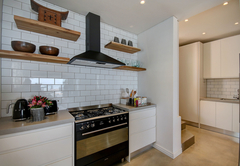 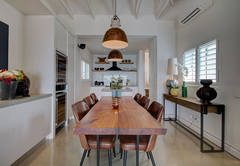 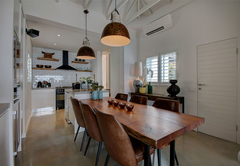 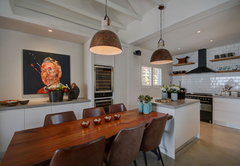 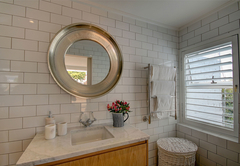 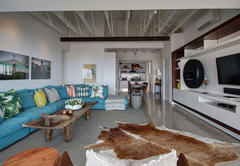 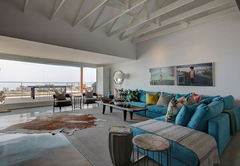 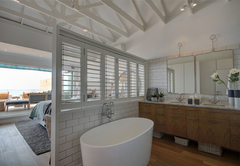 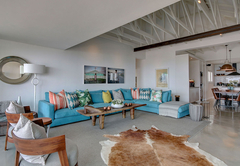 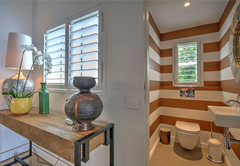 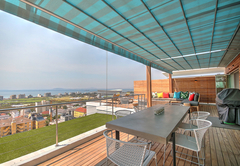 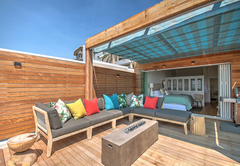 Situated in Green Point, the penthouse offers stylish accommodation in Cape Town for six guests. 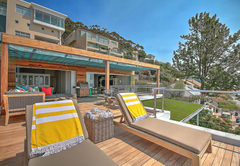 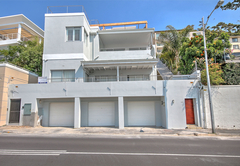 The location is ideal; close to the V&A Waterfront. 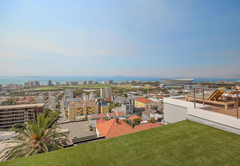 Green Point Stadium, the Sea Point Promenade and the park. 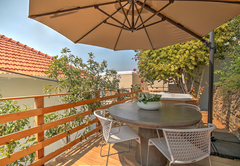 Local shops and restaurants are within walking distance. 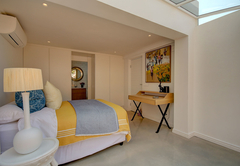 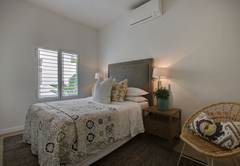 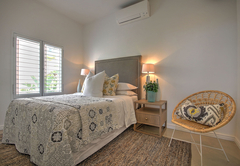 The apartment has three en-suite bedrooms. 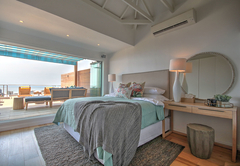 Bedroom 1 is furnished with a King-size bed and is front facing with glass stacking doors that open onto a wooden deck. 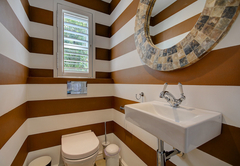 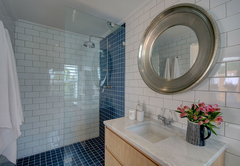 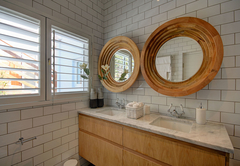 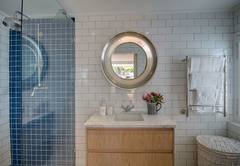 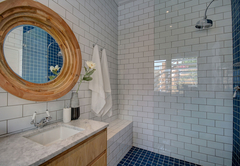 There is an open plan bathroom with both a bath and shower. 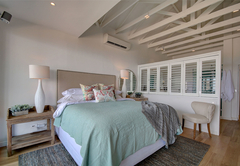 Bedroom 2 has a Queen-size bed and an en-suite bathroom. 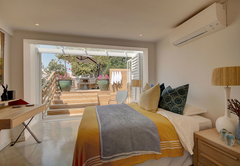 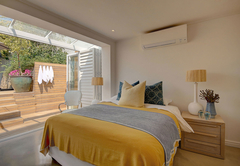 Bedroom 3 is back facing with stacking doors that open onto a private deck and garden. 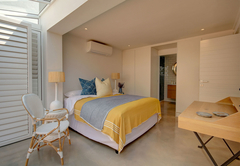 This room has a Queen-size bed and an en-suite bathroom with a shower. 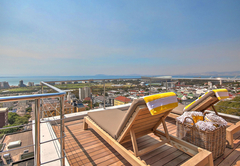 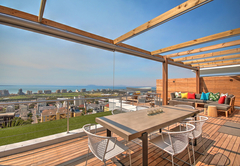 The lounge has large windows which provide beautiful views of the Atlantic Seaboard, Robben Island, Table Bay and the harbour. 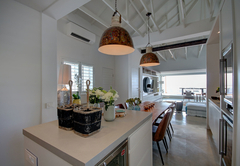 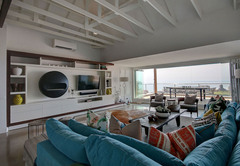 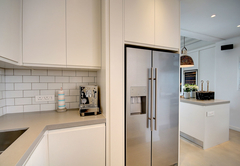 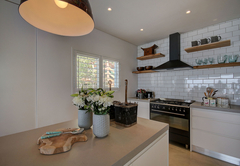 The lounge flows through to an open plan kitchen which is fully equipped with modern conveniences. 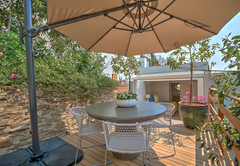 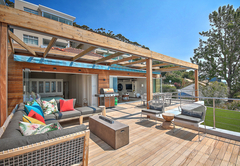 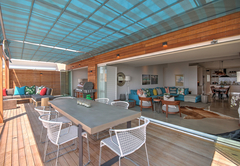 The spacious deck is the perfect place to relax or entertain. 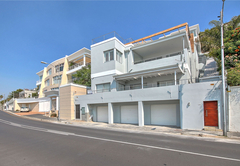 Garage parking is provided. 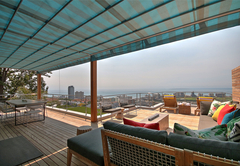 This luxurious Penthouse offers stylish living in the Mother City offering 3 en-suite bedrooms. 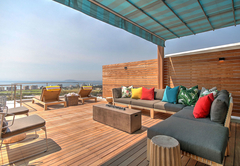 Response time3 Degrees North Penthouse typically responds to requests in 5-10 minutes.